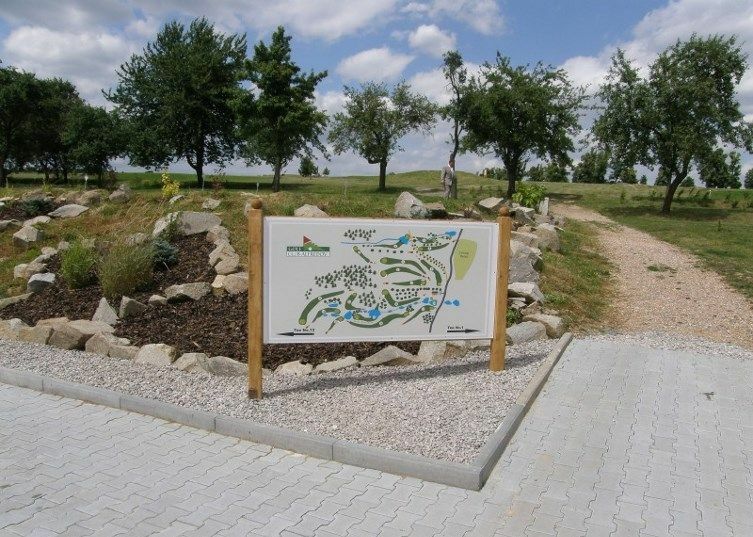 One of the longest courses in the Czech Republic, very technical amongst century-old Linden trees. The second nine opened up in 2008. 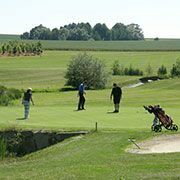 The course offers a large number of water hazards, Biozone and forest areas. A grown up course that will challenge all types of golfers. The icing on the cake is the eighteenth hole, a par-3 on a peninsular Green. We offer a comfortable lounge with on its first floor eleven rooms for an overnight stay. Alfrédov (18) is not yet in our pool of Golf Courses for orders.